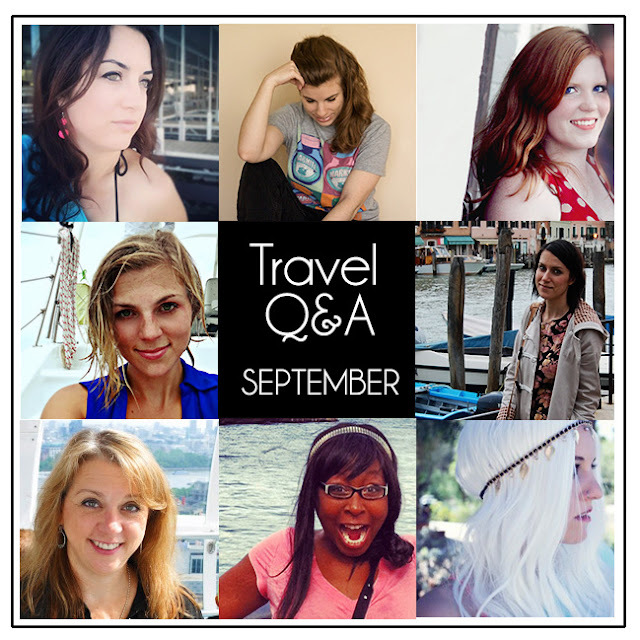 Hey look at this, I'm part of an ad space giveaway for bloggers! This is being hosted by the wonderful Bonnie from A Compass Rose . She will treat you very well as a blog sponsor, so it's worth it just for that. You'll also get a spot on my blog here, and alongside all these other lovely faces. Enter below, or directly on Bonnie's site (if you comment on her post you get an extra entry, and you get to see what landmark I want to visit next). A few months back I myself won some ad space on a variety of different blogs. It has been great fun, and I got to connect with some excellent bloggers. But it also made me realize how amazing and hardworking these bloggers are. Over the past few months I've been adjusting to a whole new career and work schedule. It's been fantastic so far - I've got some great paying clients and I'm learning a whole array of new skills. But it has meant that I had to step back from personal blogging for a bit. I struggled to keep up with some of the great opportunities that come from blogging - I've ignored PR requests that I'll get back to at some point, I haven't kept up with comment replies and reading other blogs. And I'm just a teeny tiny blog! So hats off to all my favorite super bloggers. You are truly excellent. And if people have tips and hints for multitasking and project management in this web 2.0 freelance world of ours, you know where to leave the comments! PS - the ad space I'm offering is 200px wide, however tall you want (within reason, ok?) and it'll probably end up being up for more than 30 days because I'll forget to take it down.